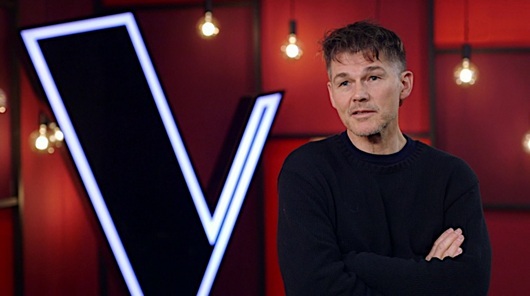 The fifth season of the Norwegian version of The Voice, where Morten returns as one of the four mentors, will premiere on TV2 on Monday, 14 January. A short promo clip has been posted on the show’s Instagram. 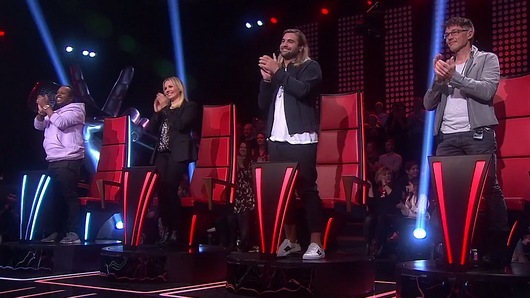 Blind audition episodes will air both Mondays and Fridays for the first five weeks. After that, starting on 22 February, the show will only air on Fridays – up until the season finale on 31 May. Free audience tickets are available through universe.com. 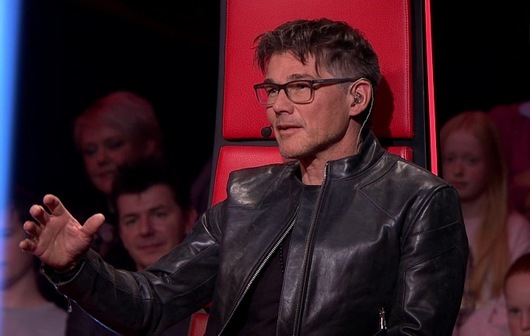 Morten has signed on for another season of The Voice, with blind auditions starting at H3 Arena in Oslo in November. Free tickets for 8 different tapings are now available through universe.com. The fifth season will probably start airing on TV2 sometime in January/February 2019, with live shows starting in April and the final sometime in May/June. 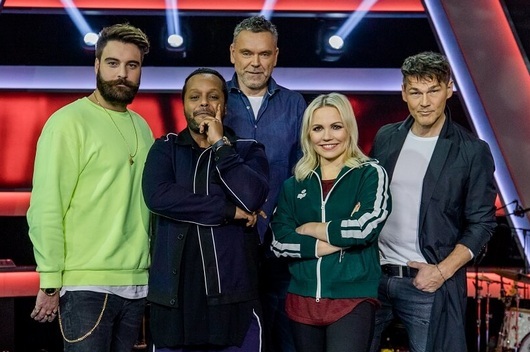 The same four mentors will return this season, meaning Morten will be joined once again by Lene Marlin, Yosef Wolde-Mariam and Martin Bjercke. “They have been doing this for many weeks now and have become quite experienced, compared to where they started out. It’s been a fantastic journey for all of them. 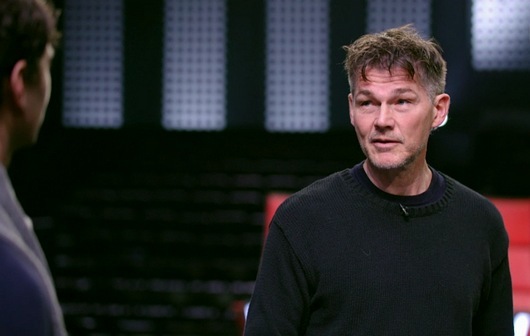 And I think we as mentors have become invested in all the artists”, Morten said. The one who had to leave the contest this time was Elise. 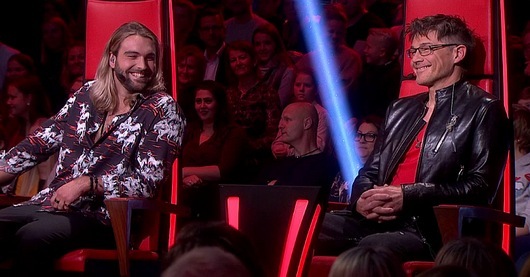 The four others will compete in the final, which airs live on TV2 this Saturday, 9 December at 20:00. 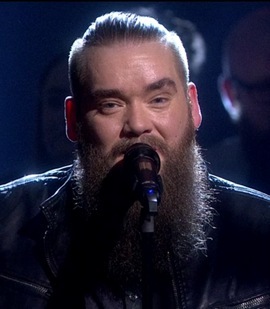 Malin received the least votes from the viewers, and had to leave the contest. 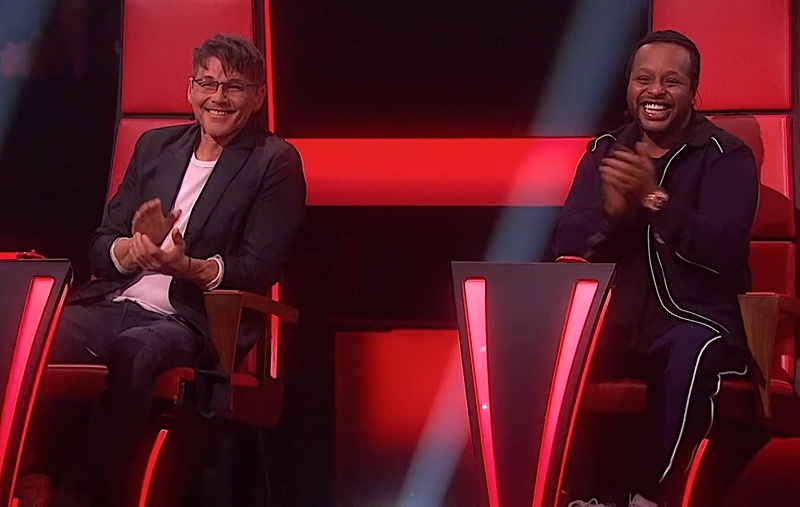 When asked at the end who had impressed him the most, Morten chose Andrea. “You’re having a go at singing Adele, which is quite a task and a brave choice. Adele has a powerful nerve in what she does, a steadiness that you don’t hear very often. 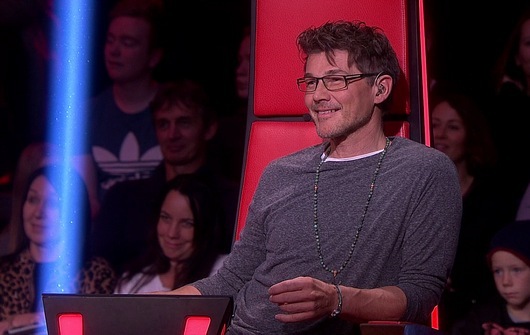 But your version was really good, Andrea, it had that same approach”, Morten told her after her performance. The one who had to leave the contest this week was August. Three shows now remain; the seventh live show this Friday, 24 Novermber, the semifinal on 1 December and the final on 9 December. 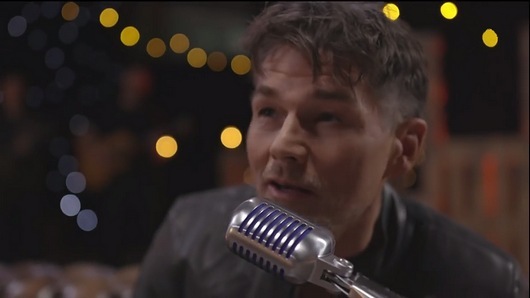 Funnily enough, two of the songs have previously been covered by Morten; “Forever Young” and “A Change is Gonna Come”. The one who ended up with the least votes from the viewers turned out to be Ingeborg. 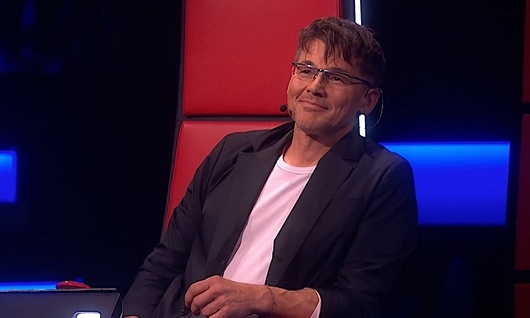 So this means that Sebastian is the only talent remaining on Team Morten. “They both have such control and musicality, and really deserve to be standing on this stage. And they have every chance to continue onto other stages, if that’s something they want to pursue”, Morten said after Knut and Ingeborg had performed. The four talents that received the most votes from the viewers ended up being Agnes, Andrea, Ingeborg and Elise. Instagram photos from after the show include Morten and Ingeborg and the mentors and Friday’s winners.